How Far is Aastha Greens? 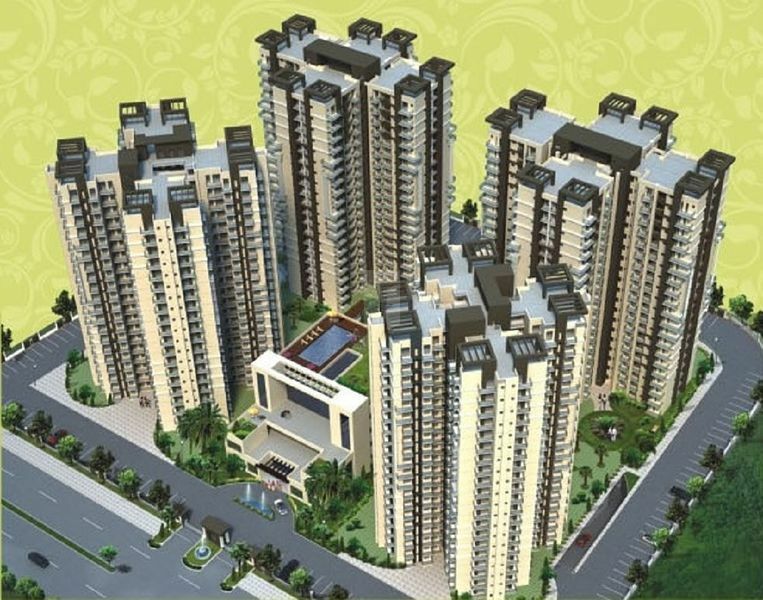 Aastha Greens, located in Greater Noida, is a residential development of Aastha Infracity. It offers spacious and skillfully designed 2BHK and 3BHK apartments. The project is well equipped with all the basic amenities to facilitate the needs of the residents. The site is in close proximity to various civic utilities. With more than 25 year’s experience in development of numerous real estate infrastructural projects, the three parent companies are well recognized for the development of several multistoried residential apartments in Patna, Ranchi and Vaishali Ghaziabad. The groups of directors have considerable experience in development and marketing of various real estate projects. People, Technology and clear thinking have shaped Aastha infracity into customer friendly organization, fully geared to meet the techno-economic requirements of futuristic real estate projects. The sole vision of Aastha Infracity Limited is to be the primary real estate solutions partner in the industry on the basis of customer satisfaction. The company strives to raise the expectations from developers as a whole with every project so as to further the cause of advanced infrastructure in the country.